VietNamNet Bridge – The UK wants to cooperate with Vietnam and expand initiatives to safely develop nuclear energy. UK Ambassador to Vietnam Antony Stokes affirmed this at a seminar promoting bilateral cooperation on nuclear energy in Hanoi on February 16. The seminar provided a good chance for Vietnamese and British scientists to exchange experiences and discuss issues related to the development and application of nuclear energy in the two countries. Deputy Minister of Science and Technology Le Dinh Tien emphasized Vietnam recognizes that nuclear power development is a complicated task, requiring comprehensive development of the legal system, infrastructure, and a contingent of scientists and technicians, along with huge financial resources. These are challenges for countries just beginning to develop nuclear power like Vietnam, said Tien. He asserted that the seminar will help Vietnamese lawmakers, investors and experts gain valuable experience in building the Ninh Thuan nuclear power plant, as well as opening new cooperative opportunities for the two countries in this field. 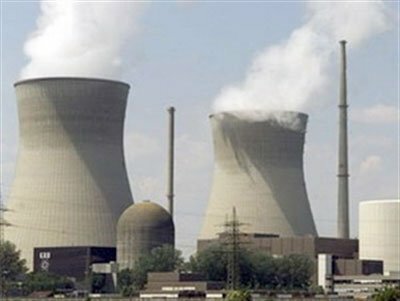 Ambassador Antony Stokes said nuclear power has become an important energy source for humankind, helping meet energy demand in the UK and many other countries. Participants shared experiences in building legal framework on the issue, choosing locations and technologies for nuclear plants, providing technical assistance for nuclear power programmes, developing human resources, managing risks and establishing the consultant role of investors.